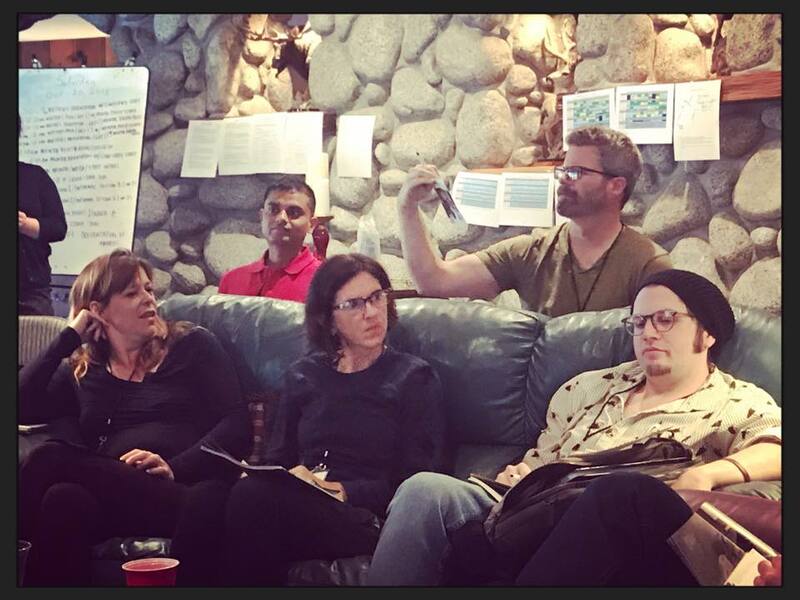 Our retreat in Idyllwild was an incredible experience. It was an honor to meet such a gifted, devoted group of writers and mentors. Here are just a few pictures from the experience. Writers and mentors alike, please send us your pictures so we can add them to the slideshow!